As far as states go, West Virginia is far from being the sharpest tool in the shed; in fact, a recent Washington Post article named West Virginia as the seventh dumbest state in the nation. West Virginia lags behind the rest of the United States in terms of IQ and standardized test scores, as well as having the lowest rate of college graduate residents of any state in the country. Well, our study only deals with the completion of basic education, and since you have to finish high school to go to college, these are the cities that are really giving West Virginia a bad intellectual name on a national level. Note: We only looked at cities with populations greater than 2,500 leaving us 48 cities in West Virginia to rank. We also looked at the graduation rates of the entire population, not the current rates for high schoolers. And by the way, smart people in West Virginia likes to play online sweepstakes games where you can win real money. Click here to see an example where you can sign up and play for free. According to the data, Hinton is the dumbest city in West Virginia by a super wide margin. Why is that? Well, the biggest factor in determining Hinton’s stupidity is the city’s absurdly high rate of teenagers dropping out high school; currently, about one third of the city’s teens are leaving basic education each year, which is the highest rate in the state and six times higher than the state average. On top of that, Hinton has the second highest rate of uneducated adults in the state, with 23.4% of residents over the age of 25 lacking a high school diploma – that’s about twice as high as the average for West Virginian cities. 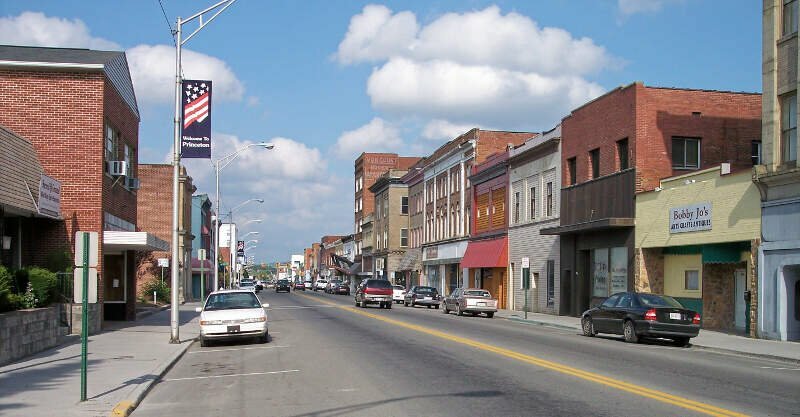 Located in southern West Virginia, Welch ranks as the second dumbest city in the state, mostly due to its high rate of uneducated adult residents. Welch has the third highest uneducated adult population in the state, with more than a fifth of residents over the age of 25 lacking a GED. The current rate of teenagers dropping out of high school is also more than twice as high as the state average, with 12.4% of teenage students dropping out each year. 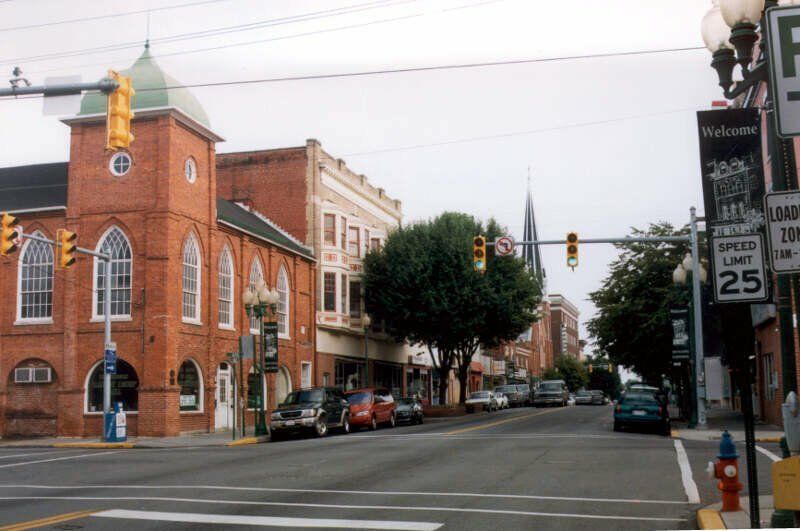 Unlike the first two cities on this list, Barboursville’s population has been growing in recent years and poverty isn’t as much of a plague on the community – but stupidity still is. 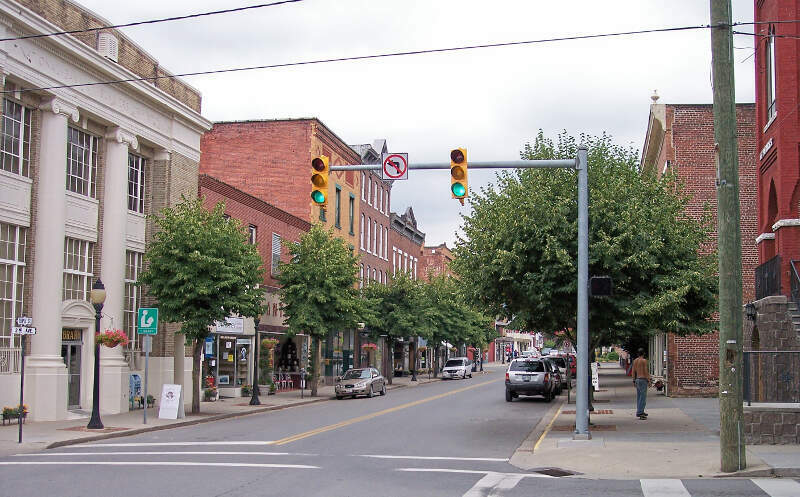 Located due east of Huntington in western West Virginia, Barboursville has the fourth highest rate of teenage high school dropouts in the state, with about 21 of every 100 high schoolers opting out of basic education each year. The uneducated adult population is also rather high, with 16.6% of residents over the age of 25 having never completed high school. Still, it seems more worrisome that the current dropout rate for teenagers is even higher than the current rate of uneducated adults, since it pretty much guarantees that Barboursville will only get dumber in the years to come. 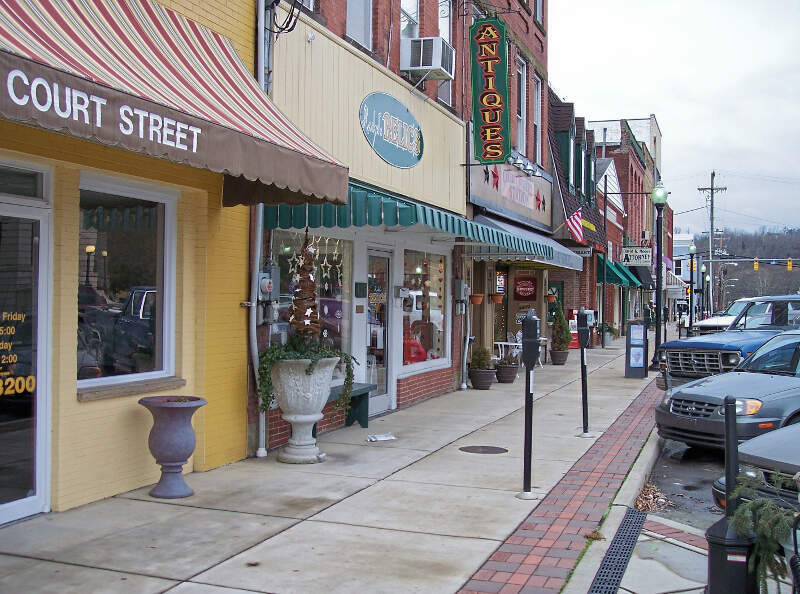 Located in the Eastern Panhandle of West Virginia, Charles Town’s population has doubled since 2000, but apparently the new folks aren’t bringing a lot of smarts to the table. The current rate of teenagers dropping out of high school in Charlestown is five times higher than the state average, with about one fourth of teens leaving school before acquiring a diploma; that’s the second highest rate in West Virginia. Only about 85% of the city’s adult population has a high school degree, but that’s much less of a long-term stupidity problem than the city’s current teenage high school dropout rate. Apparently, stupidity and crime go hand in hand; Martinsburg is the second most dangerous and fifth dumbest city in West Virginia. 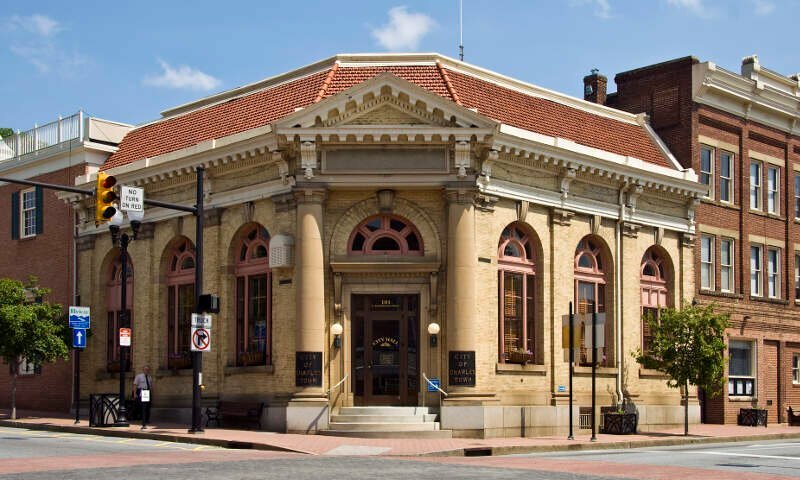 Located 15 miles north of Charles Town, the not-so-great city of Martinsburg is the largest city in West Virginia’s panhandle and the largest city to make this list. On the “brighter” side, the current rate of teenagers dropping out of high school in Martinsburg is actually lower than the state average. Yet, 17.3% of Martinsburg residents over the age of 25 lack a GED, which is the seventh highest rate of uneducated adults in West Virginia. Located in northwestern West Virginia, New Martinsville ranks as the sixth dumbest city in the state overall. Only 85 of every 100 adults living in New Martinsville completed high school, which is only slightly worse than the state average. The current high school dropout rate for teenagers in New Martinsville is 8.1%, which is the eleventh highest rate in West Virginia. Princeton, West Virginia is a far cry from its collegiate namesake in terms of intelligence; the city has the highest rate of uneducated adults in the whole state. With 25.7% of Princeton residents over the age of 25 lacking a GED, Princeton’s rate of uneducated adults is twice as high as the state average. On the other hand, the current high school dropout rate for Princeton’s teenagers is 0%, so the city can only grow much smarter in the years to come. Located in the western part of the state, Ripley ranks as the eighth dumbest city in West Virginia overall. While the current rate of teenage high school dropout rates in Ripley is right around the state average, it has a much higher rate of uneducated adults than most places in West Virginia. 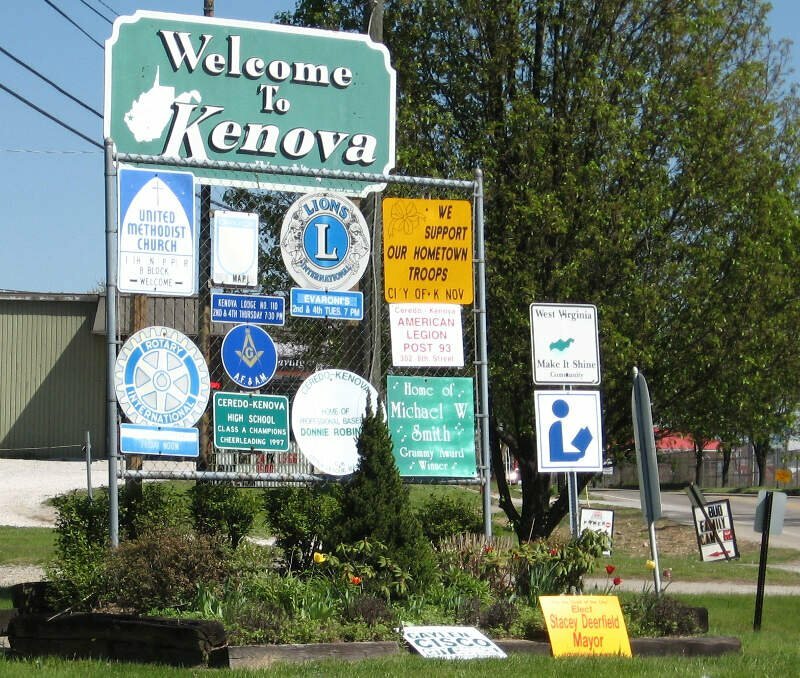 Kenova, a city located at the confluence of the Ohio and Big Sandy Rivers at the border of Kentucky and Ohio, is the ninth dumbest city in West Virginia. 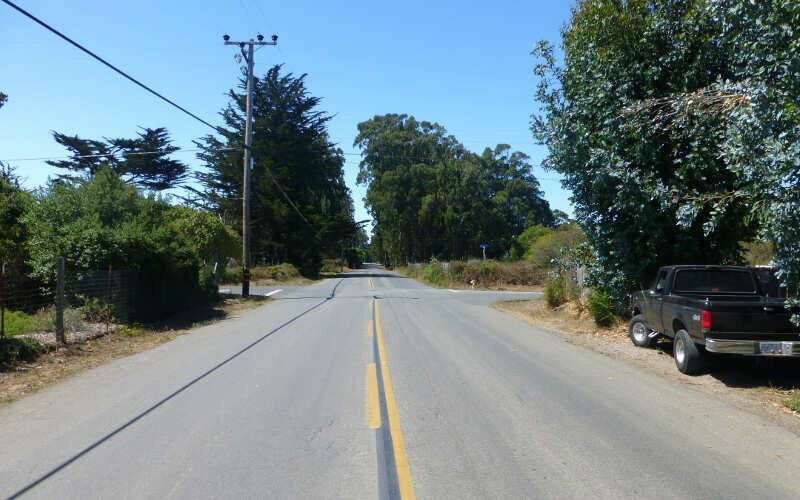 While the current dropout rate for teenagers is an admirable and unbeatable 0%, the adults in Kenova drag down the city’s overall smartness score. 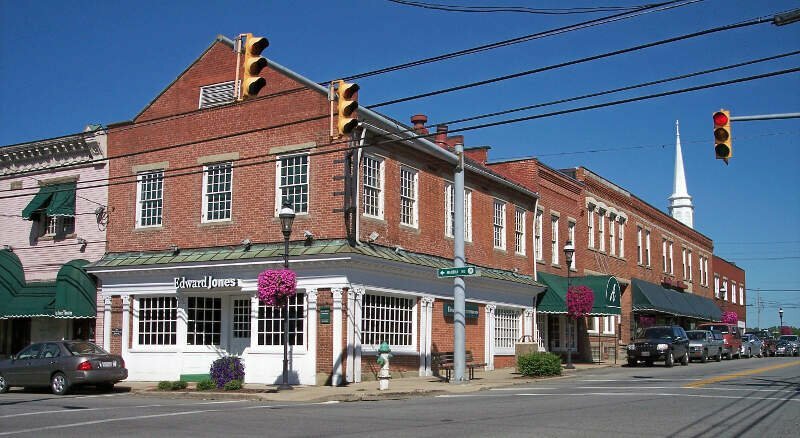 Kenova has the fourth highest rate of uneducated adults in the state, with just about 1 in 5 residents over the age of 25 thinking that algebra was too difficult. 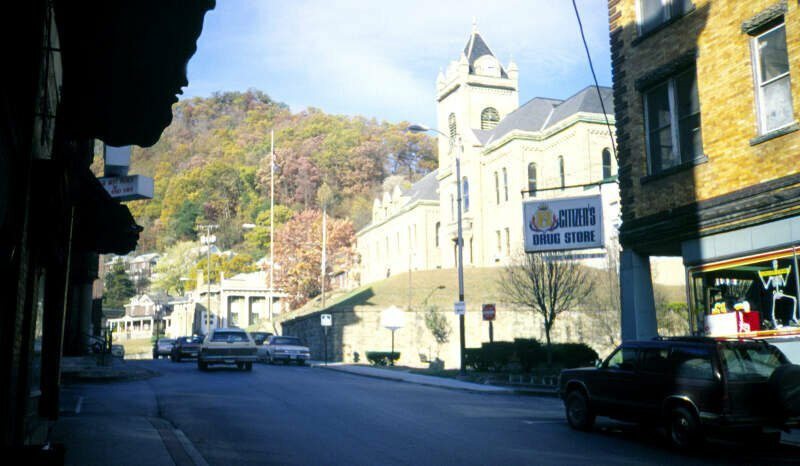 Moundsville is the last city to make our disreputable list of the dumbest places in West Virginia, mostly due to the city’s super high dropout rate for teenage high school students. 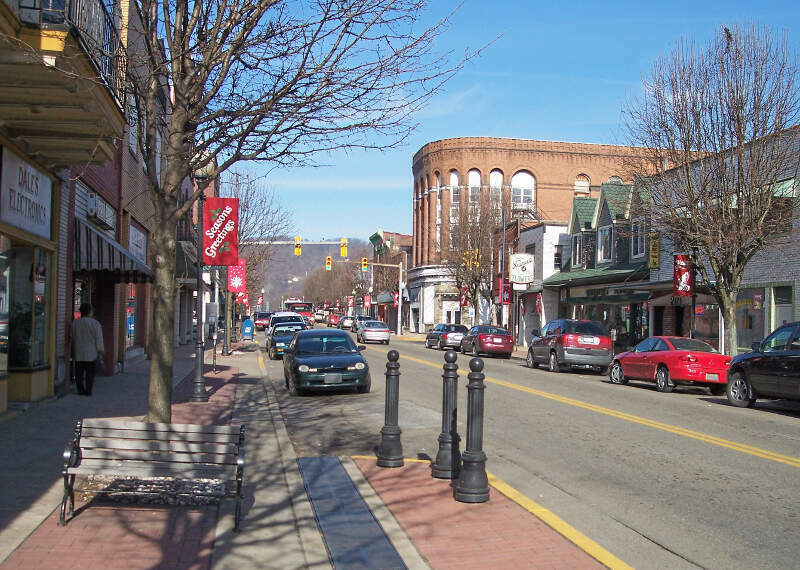 With 12.8% of Moundsville’s teens opting out of high school each year, the city’s dropout rate is the sixth highest in the state and more than doubles the state average. 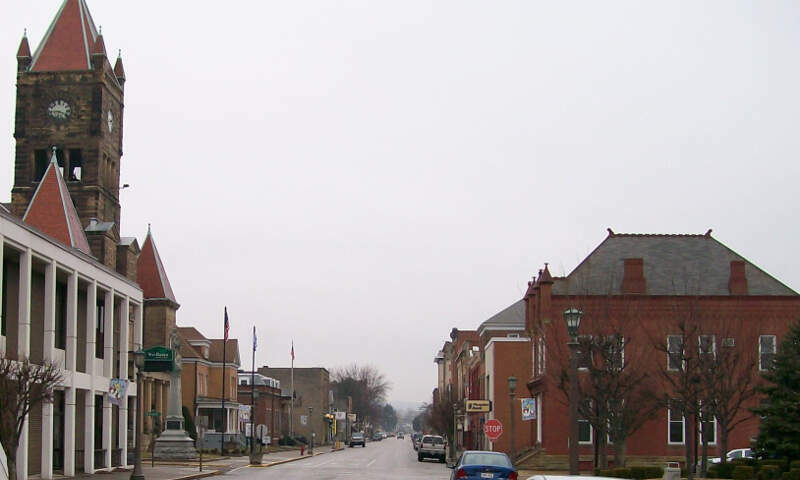 With the current dropout rate even higher than the rate of the city’s uneducated adults, Moundsville may climb higher on this list in the years to come. If you’re measuring the locations in West Virginia where there are a high number of teenage dropouts and adults who never received a formal education, this is an accurate list. If you’re wondering where all the smart folks are hiding, here are the five smartest cities in West Virginia, in order: Pleasant Valley, Williamstown, Bridgeport, Hurricane, and Fayetteville. Other notable cities: West Virginia’s capital and biggest city, Charleston, ranked as the 13th smartest city in the state, while South Charleston ranked slightly higher as the 9th smartest city. West Virginia’s second biggest city, Huntington, ranked as the 13th dumbest city in the state, and Parkersburg was close behind as the 15th dumbest city. There is a glaring typo in the second paragraph explaining why Hinton is so stupid. Maybe you shouldn’t be the one throwing rocks. However had the nerve to call the stupidest towns in WV, is mean and cruel. Instead of insulting us try helping our state by writing articles of how our government officials seem to think education is not important and cutting the money for schools to other stupid thing.